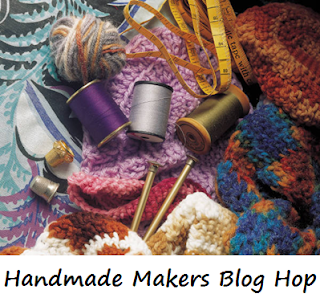 Hello lovely crafty bloggers (and blog readers :-)). It's a wet, wet day here in Hawkes Bay - perfect weather for hunkering down and getting creative! Open for submissions from 10 July through to 10am 18 July - but readable always. You can view past Blog Hops here.